easy and intuitive for everyone! 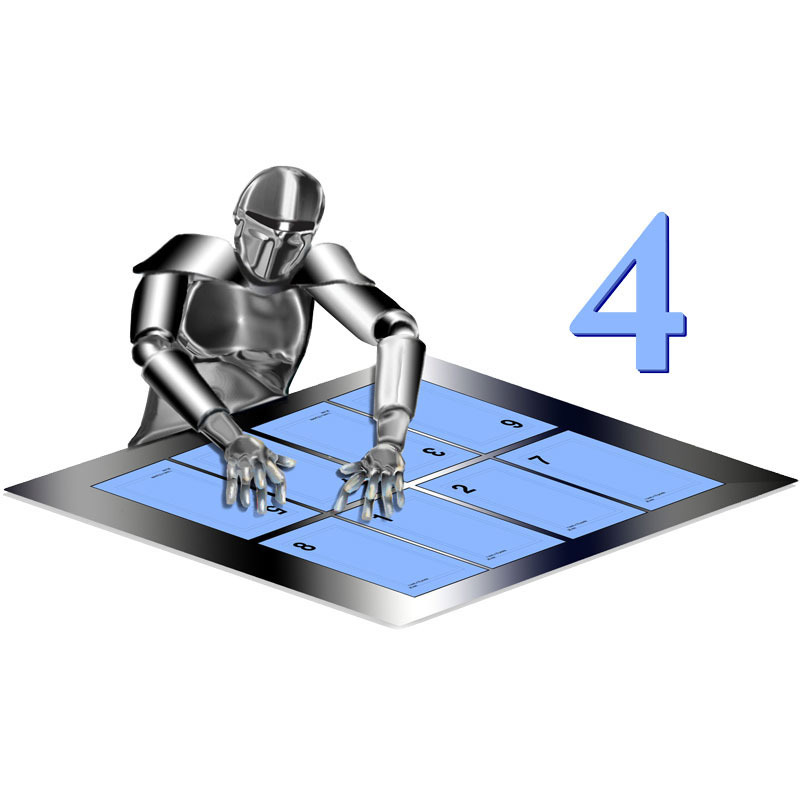 Want to upgrade your publishing workflow? Try a free workflow consultation with XChange. Book a Free Workflow Consultation! XChange US is dedicated to helping you improve your workflow. Making the right technology decisions on your own, however, isn't always easy. That's why we help you get started with a Free Workflow Consultation. 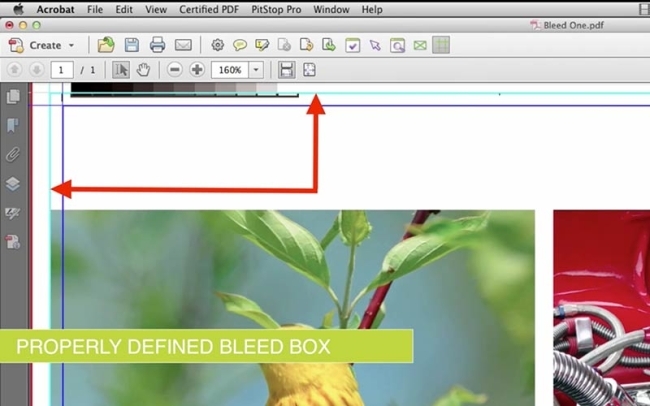 PitStop Pro 13 automatically adds Bleed to PDF files. This video explains the different scenarios in which this new and highly effective feature does its job. In PitStop Pro and PitStop Server 13, you will have the possibility to customize the PDF Preflight report content. This way you can use Preflight to communicate with non-technical people. 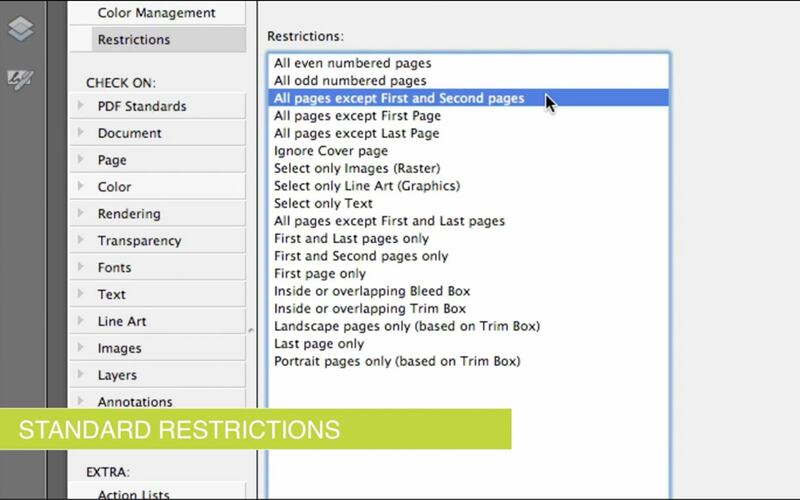 PitStop Pro 13 allows you to restrict a Preflight check to a certain aspect of a PDF file. 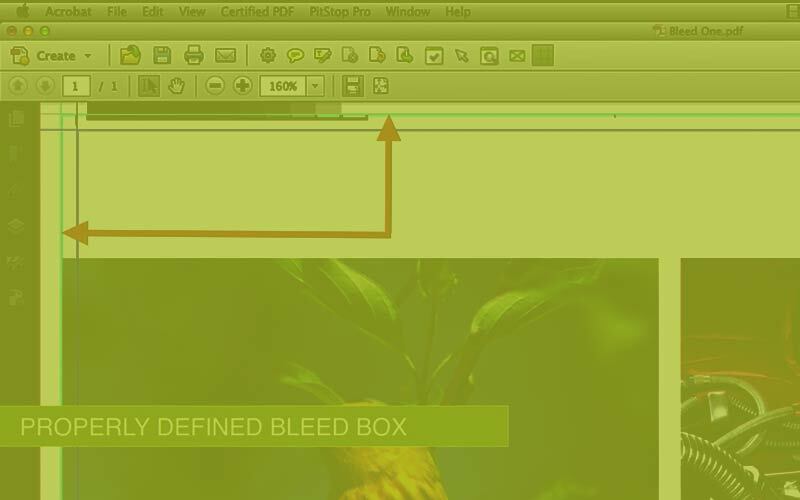 For example: the first and last page, odd pages, certain layers of a file. Benefit from all these great resources by creating a user account today! Also, join 20,000+ industry pros and sign up for our newsletter! Enfocus Switch 2018 has been released. Download and Trial it today!Download!